Not long ago, Viaventure was asked to create an itinerary for a husband and wife who were both passionate about archaeology and looking to celebrate an anniversary and birthday in Guatemala. Needless to say, we knew their trip had to be memorable. Stephanie García, a member of Viaventure’s sales team, created an itinerary that combined ruins, romance, and a handful of special touches (one of which included purchasing jade cufflinks as a gift for the husband’s birthday so his wife needn’t worry about sneaking away to shop). Below is an overview of the 10-day tour, along with a few suggestions from Stephanie on how you could dress it up even further. You’ll finish your city tour in morning and transfer to Lake Atitlán in the afternoon. You’ll travel to the indigenous lakeside towns of San Juan La Laguna and Santiago Atitlán. The former is home to a handful of women’s cooperatives that use all-natural dyes and traditional backstrap weaving methods to make some of Guatemala’s prettiest textiles. 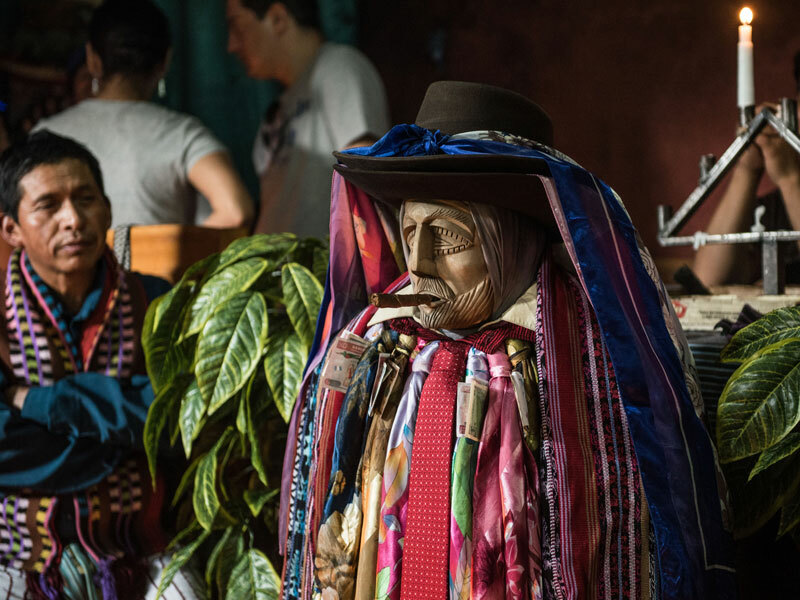 Santiago is a traditional Tz’utujil Maya town with an impressive church and large market; here, you’ll also find Maxímon, a Maya folk saint represented by an effigy that’s housed by a different member of the local religious brotherhood each year. 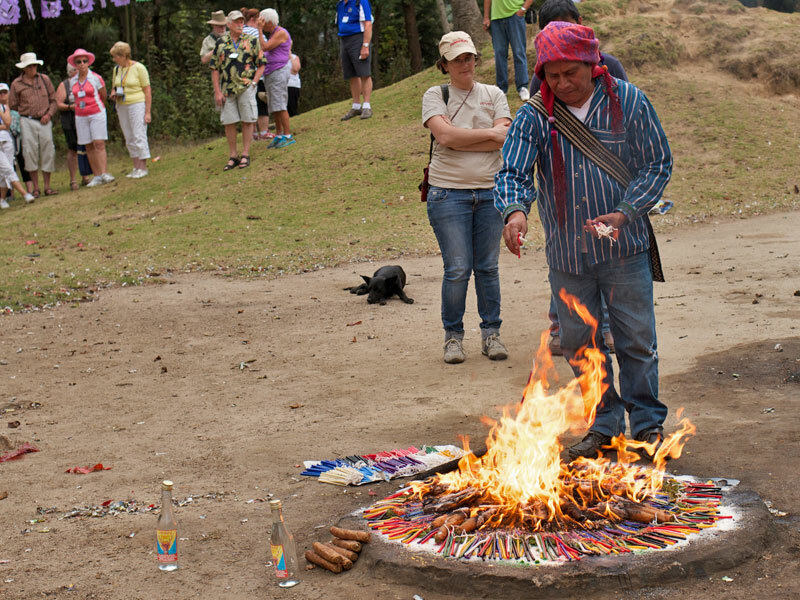 Shamans (spiritual leaders) often perform rituals wherever Maxímon resides. You’ll travel to the archaeological site of Iximché. Once the capital of the Kaqchiquel Mayas, Iximché now comprises partially excavated temples, ceremonial plazas, and ball courts, and is still used by Maya shamans today for sacred rituals. 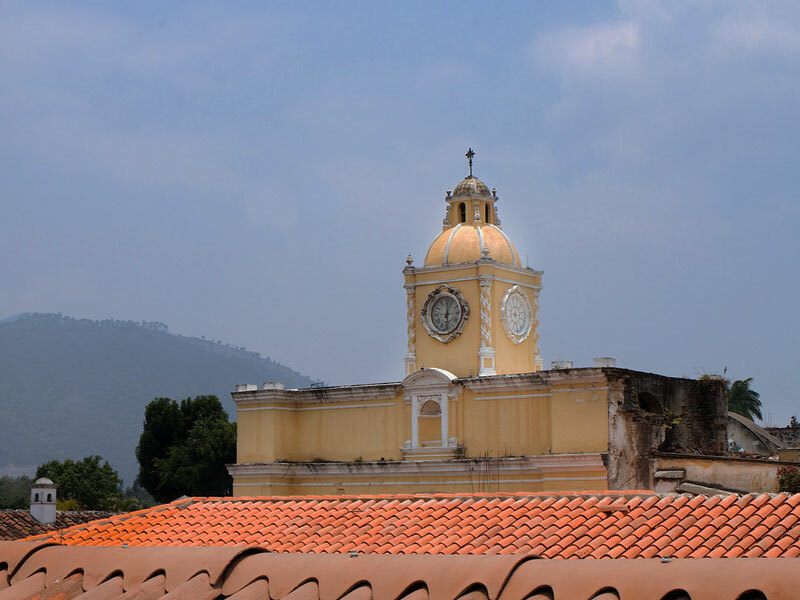 After touring the site, you’ll continue to the colonial city of Antigua. You’ll tour Antigua’s colonial-era ruins, its central park, and a handful of other sites as you learn about the historic, cultural, and social highlights that make the city unique. 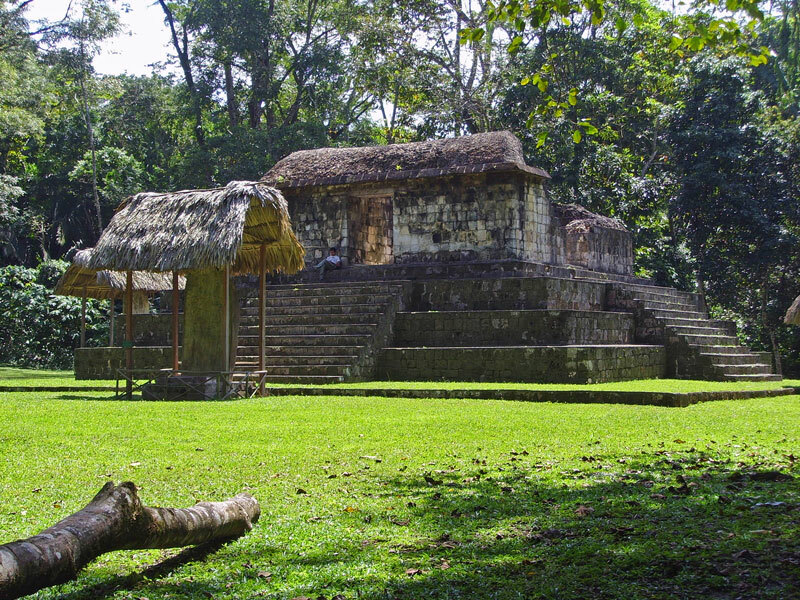 You’ll transfer to Guatemala City for a charter flight to the Copán archaeological site in western Honduras. Deemed a UNESCO World Heritage Site in 1980 and one of the ancient Maya’s most lavish cultural centers, Copán is well-known for its intricately carved stelae (inscribed stone monuments). 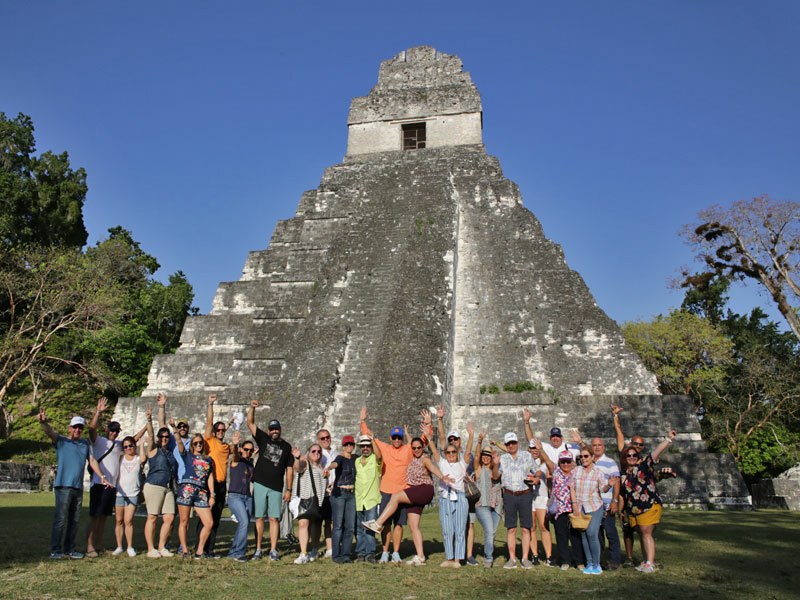 You’ll tour the site with David Sedat, an archaeologist and the former Copán field director for the University of Pennsylvania’s archaeology museum. You’ll take a charter flight to the town of Flores, in the Guatemalan department of El Petén. From here you’ll travel to the community of Sayaxché where you’ll board a boat and head to the Ceibal Maya ruins. This impressively restored site was particularly active during the ninth century and features incredible stelae, temples, and a ring-shaped structure believed to have served as an astronomical observatory. After exploring, you’ll transfer to your jungle lodge. You’ll transfer to Flores and take a short tour of ARCAS Wildlife Rescue Center, a nonprofit dedicated to rescuing and rehabilitating animals captured illegally. In the afternoon, you’ll travel to the archaeological sites of Topoxté (one of the last strongholds of the Itzá Maya during the Spanish conquests) and Yaxhá (a hilltop site with superbly restored ruins). At the latter, you’ll climb a towering temple at dusk for drinks and snacks and to watch the sunset over the jungle landscape. 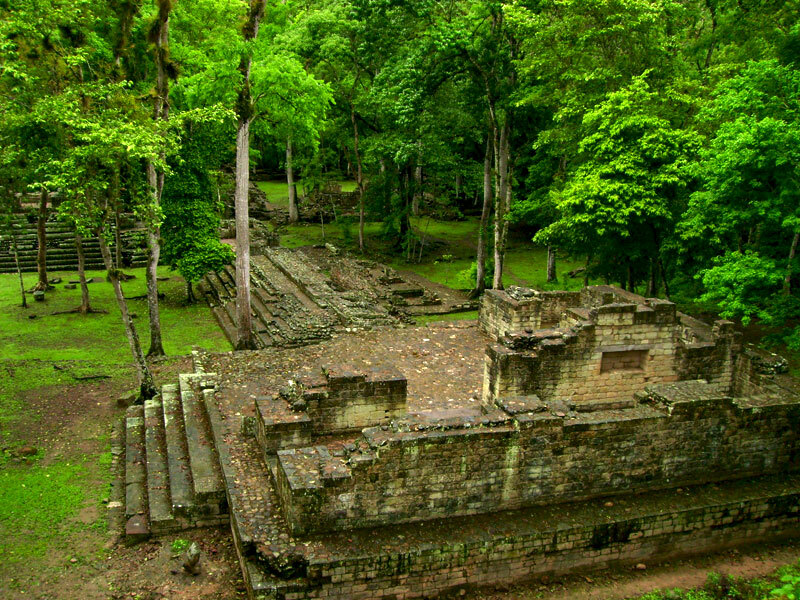 You’ll travel to Tikal National Park, one of the ancient Maya’s largest and most fascinating urban centers. A UNESCO World Heritage Site, Tikal was occupied from approximately 900 B.C. to 900 A.D. and comprises more than 3,000 well-preserved temples, palaces, and shrines surrounded by wild jungle (keep your eyes peeled for tropical birds and monkeys). In addition to a privately guided tour, you’ll also enjoy a luxury picnic in the park. When you’re finished exploring, you’ll transfer to your hotel. 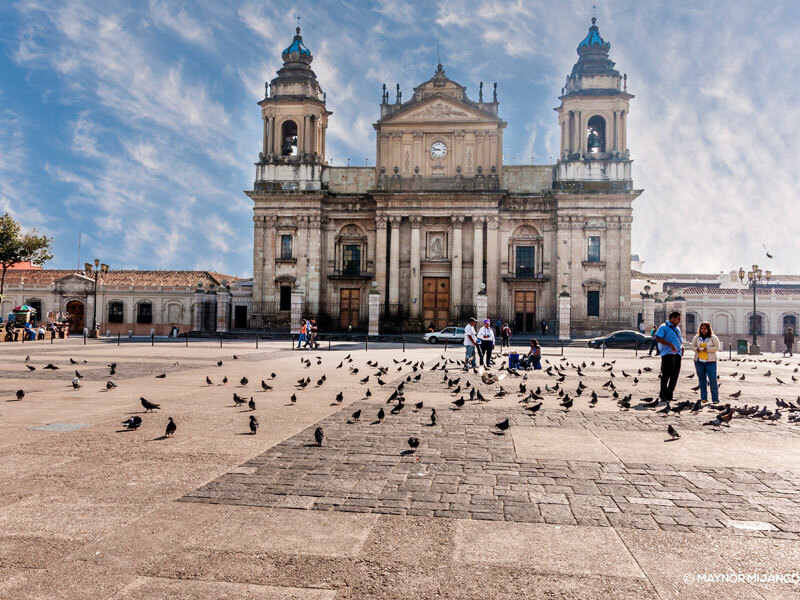 You’ll fly to Guatemala City in time for your flight home.